I have listed a new property at 4699 Falaise DR in VICTORIA. Amazing Olympic mountain and glacier views from this Funky 1950's Rancher boasting over 1800 sq ft nestled on the edge of Broadmead. 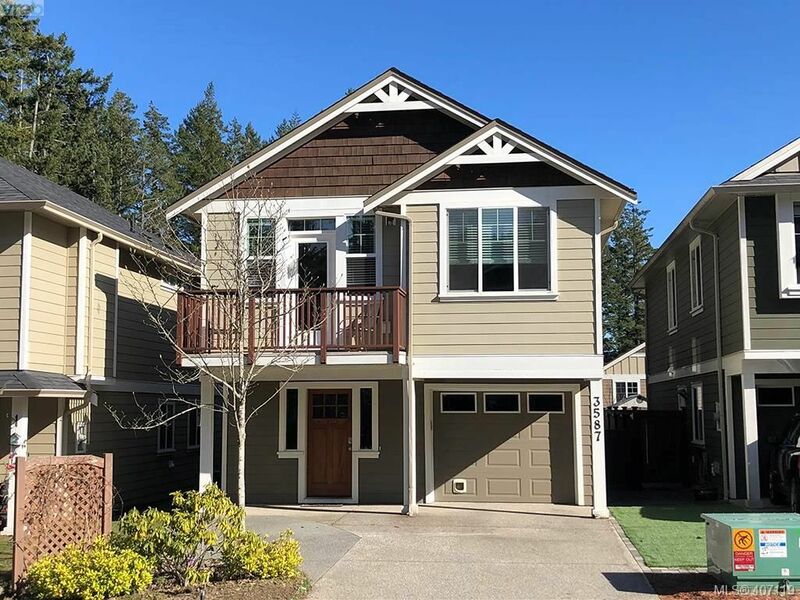 This one of a kind, Artsy West Coast style Rancher offers three bedrooms and two baths, You will enjoy the spacious living room with large windows, dining room leading to kitchen with custom lighting and laminate floors, bathroom with skylight, sunny deck and so much more. This large lot with amazing mountain views and sunsets has a great rock patio area too. All this and close to the best schools, shopping, Broadmead centre and all amenities. Why rent with interest rates from 2%, Bring your redecorating Ideas, Immediate possession available, Call today.